Lots of people just can’t fall asleep. Stressful jobs. Creative ideas. Endless phone calls, emails, demands. Looming threats—real or imagined. Minds are just too busy for sleep. Breathing technique to fall asleep. Try this technique … Take a deep inhale. Then exhale with some force. Hold your breath for a slow count of four. Then repeat. Soon you'll feel a deep relaxation and you’ll fall fast asleep. Sleep in the dark. Obvious, huh? But I mean complete darkness. As in: can’t see a thing. So douse that lamp in the far corner. Draw the blind on any window that admits streetlight, say, or even the full moon. Sleep in the quiet. Same thing as light—get rid of as much sound as you can. Do not stretch! Get your yoga and your stretching done earlier in the day. Stretching exercises are energizing—precisely the opposite of what you want if you’re about to sleep. No eat, no drink. Just as you want rest at night, so does your digestive system, and so does your waterworks. If you’ve been a nighttime eater, you’ll need to set some reasonable first goal: six o’clock, say, as your last-eat, last-drink time. Then move it up—nothing after five o’clock, then four. 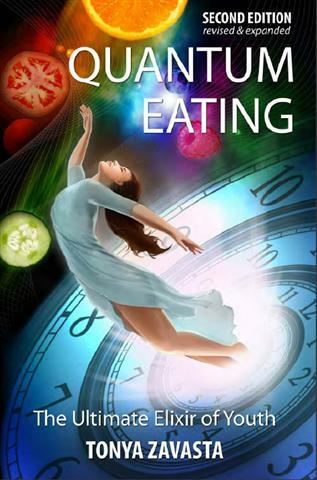 Read my Quantum Eating, and you’ll soon enough be getting that time down to three o’clock and even two, giving your body the nighttime rest-and-repair vacation it needs. Added bonus: You won’t be getting up in the night to pee. Develop a routine. Empty your bedside wastebasket. Lay out your clothes for tomorrow. Perform your night time skincare routine. 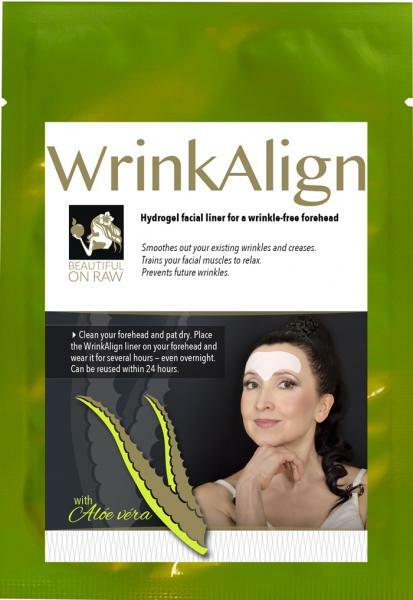 Apply WrinkAlign on your forehead. Doesn’t matter what it is, really. Just a quiet task or two that close out today and connect you with tomorrow. Bathe in Epsom Salts Before Going to Bed. They’re powerful. Just add half cup and you’ll find yourself sweating profusely. Start with bathwater at body temperature—98.6º F. Get in. Slowly raise the temperature till you can just tolerate it. This works like a sauna—the sweat removes toxic materials from your fat layer. When you soak in a hot tub, your temperature rises— and the rapid cool-down period immediately afterward relaxes you. Wean Yourself off Electronics. Checking that smartphone again? Stop—those people don’t own you. Browsing the internet right before bed? No—too much stimulation. Pick a time after which you won’t watch TV or even listen to the radio. My frightfully old-fashioned advice: Try a linear, high-cellulose, non-hyper-referential text delivery system. That is to say: a book. Especially with kind and calming spiritual content. 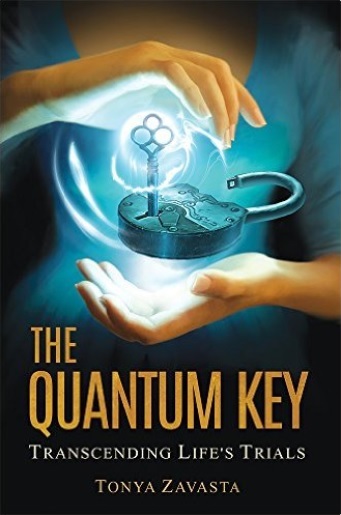 Reading suggestion: my own The Quantum Key. Mantra before sleep. It’s the mind that keeps us awake. It keeps babbling, sometimes raging. We can’t shut it up. Silence slips away, and sleep elides us. I’m busy, myself. Here’s what I do when my mind won’t shut up. I repeat this peculiar phrase: I am nothing. Odd, isn’t it? But consider: How can I have all these concerns and worries if I’m … nothing? Five, ten, fifteen times I’ll say it—I am nothing. And when the “I” fades to nothing, I’m fast asleep. Get all this going, and I can darn near promise you a good night’s sleep.